Stories are circulating that the Government is set to repeal section 73 of the Copyright, Designs and Patents Act, which means that cable companies (that would be Virgin Media by now) do not have to oay ca riage fees to national channels such as ITV and Channel 4. It's more than possible that this provision will be extended to Sky also. 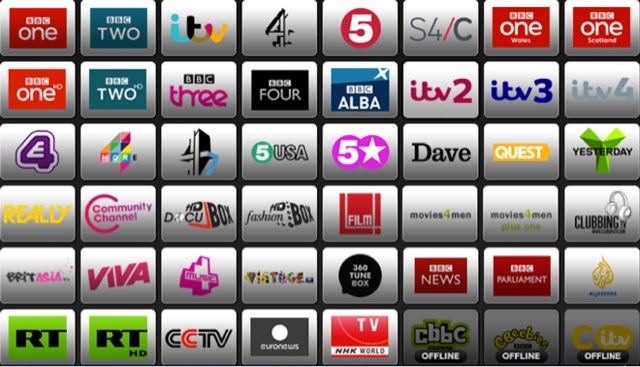 The resulting situation might see the BBC and ITV getti paid for their channels on cable and satellite, but with a significant distribution cost on internet delivery. Whereas there is a fair amount written about rights around programmes and TV brands, little has been said about the rights of whole channels (or apps, or services, or whatever we should call them these days. Could the logical conclusion be that the likes of Netflix become the carriers and pay ITV and the BBC to add their content to their lineup ? Or will it result in the concept of a channel bis coming irrelevant, with TV broadcasters more akin to publishers, expoliting their rights across multiple distribution channels and seeking the best return from each. One thing is for rtain, it's going to be an uncertain and rocky ride for every comoany involved in the TV delivery ecosystem.